I’m proud to announce that Save Our Souls Vol. 11 will be visited by artists from Armada. 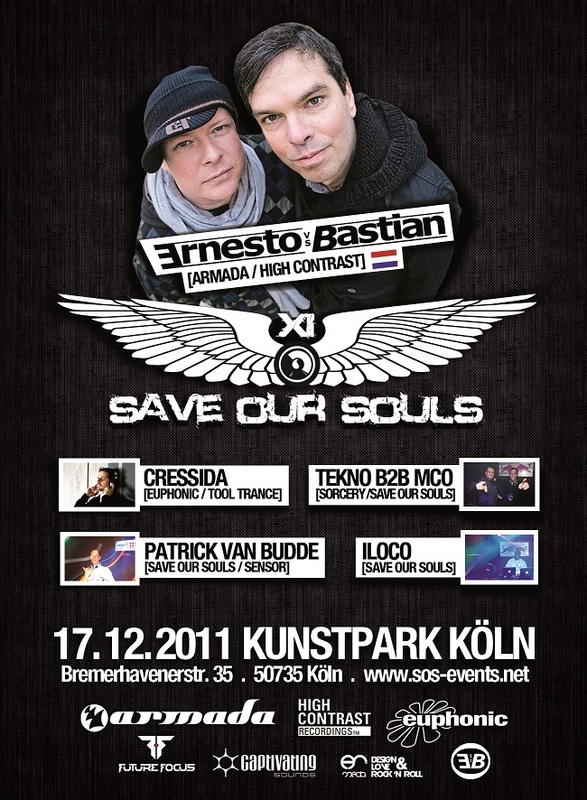 Please welcome Ernesto vs. Bastian (Armada) and Cressida (Euphonic) who will play alongside our Residents.